The elusive water vole, immortalised as Ratty in The Wind in the Willows, is having a record year, according to a new wildlife survey by British Waterways. Once considered to be one of the UK’s fastest-declining mammals, water voles are on the rise, with 89 recorded sightings in 2009—more than double the previous year. Most of the sightings were on the Kennet and Avon Canal, running between Reading and Bristol. 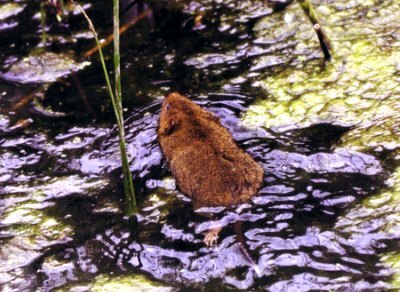 The resurgence of inland waterways has also been beneficial to water voles. Previously, their numbers had plummeted because of changes to farming practices and flood-management schemes affecting their habitats. 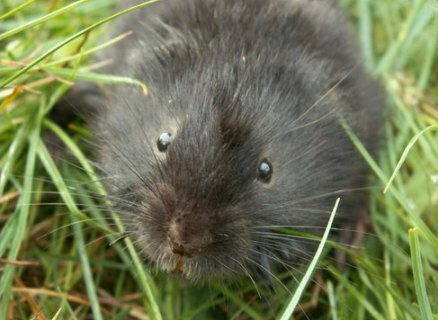 In addition, minks that escaped from fur farms were very efficient predators of water voles. Dr Mark Robinson, British Waterways’ national ecology manager, said: ‘It’s very encouraging to note the number of water voles spotted this year. Each record helps us to monitor, protect and preserve the amazing biodiversity found on our waterways. 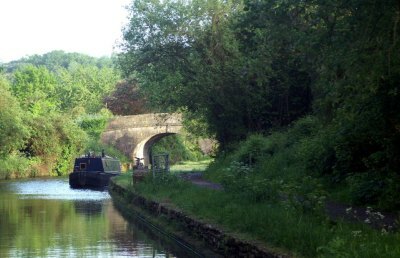 ‘Canals and rivers are ideal wildlife corridors that support a vast array of wildlife, including bats, newts and otters. The British Waterways survey recorded almost 300 different species of birds, amphibians, reptiles, insects and mammals.  The most popular of the 42,500 sightings were mallards, Canada geese and swans; less common species included rare butterflies, otters and a porpoise.